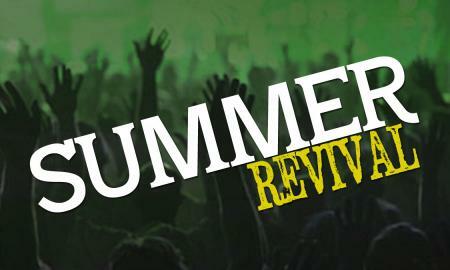 It's Summer Revival Time at FPC of Jennings! We have been having some tremendous services with Bro. Rusty Adkins preaching! He will be with us for 2 more services. August 7th and 11th! Come out and be blessed. After this Bro. Nathan Cox will be preaching August 25th, 28th, Sept. 1st and 4th! You can find sermons by Bro. Rusty Adkins in our sermon player http://www.fpcjennings.net/current_sermons and in our iPhone / Android apps. You can also find them in our sermon.net channel.